Seriously...what is going on with these two? We were only shipping Drake & Rihanna about five minutes a go. But there are loads of rumours that there could be a new lady on the scene. A certain Taylor Swift no less! So are they dating? Are they collaborating on new music? Or are they just good friends? Well after this latest picture of the pair was posted onto Drake's Instagram, it sent the internet wild! You know your day is off to a bad start when you check Instagram and see Drake posted a picture of him & Taylor Swift. @Drake you can do better than @taylorswift13 don't play yourself. @Drake you don't wanna to be the next Taylor Swift song do you? So how do you feel about this 'Draylor' relationship? Are you excited about the possibilities of this whole thing or do you want them to run in separate directions VERY fast? 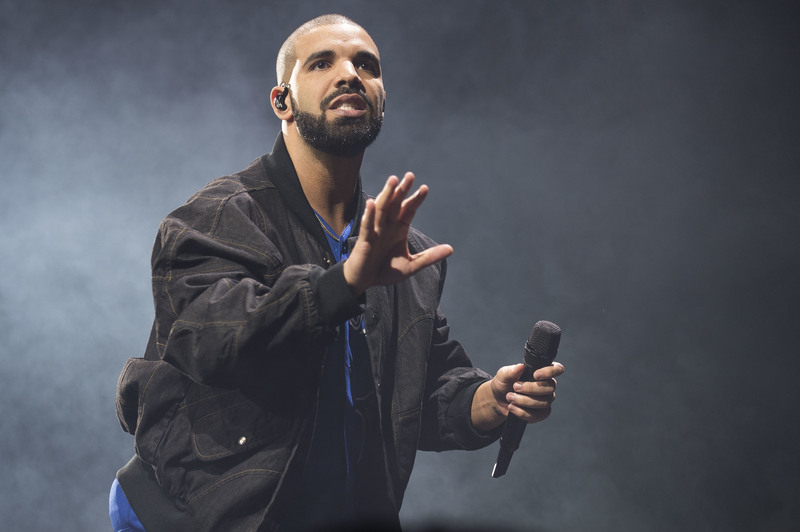 Who Is Drake's Baby Mama And When Was His Son Adonis Born?